Whether a visitor on your website converts is affected by a countless number of variables – and, depending on who is visiting your website, there may be multiple different types of actions that you are hoping they will take. Studying and understanding your prospect gives you some insight into behavior patterns, but ultimately, it can take a while before you feel confident you understand everything you need to know about the “who,” “what,” and “why” of conversion. In this blog post, we are going to go over general principles that can positively affect your conversion rates. The first thing that a visitor will read is the headline. Does it stand out? Have they seen it a million times? Does it speak directly to the questions they’re trying to answer? When someone is searching for you on the web, there is a good chance that they are researching their options. Even if they aren’t, it is still important that the purpose of the page they are visiting is clearly defined. 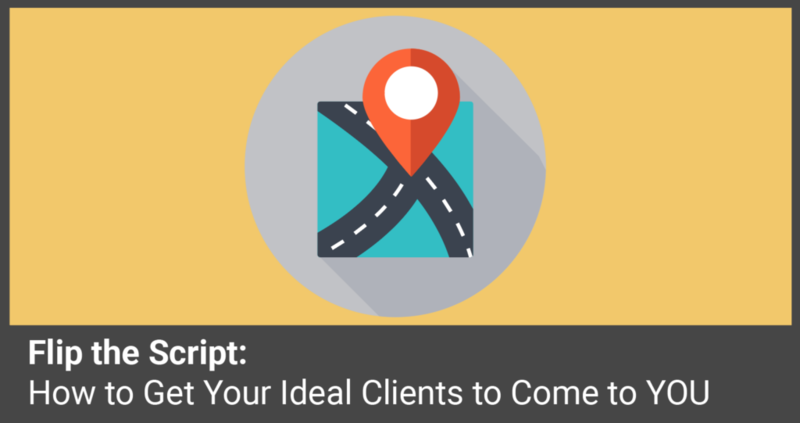 Having a headline that is both compelling and straightforward can make or break a conversion. If a prospect visits your page and becomes confused and frustrated, then goes to another site that gives them clarity, there is a strong chance they won’t use your business. If you can understand the prospects intention for viewing the page, then you can give your visitor a better experience viewing your content. Quality imagery goes a long way. 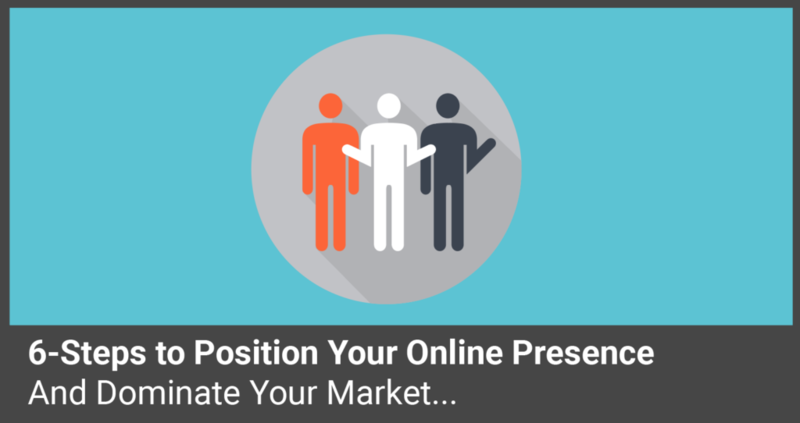 Most people, when viewing a website, are judging the company from all aspects. If they see a picture that creates a positive reaction, they will be encouraged to put more trust in your business. If, however, they see a picture that creates a negative response, then they are more likely to be hesitant about the merit of your business. When quality imagery is paired with compelling headlines, visitors usually become engaged with the content you are offering. As previously stated, a user can become frustrated and leave the site if they are confused and unable to find answers to their questions. Because of that possibility, it becomes essential to clearly define the different pathways for different visitors. 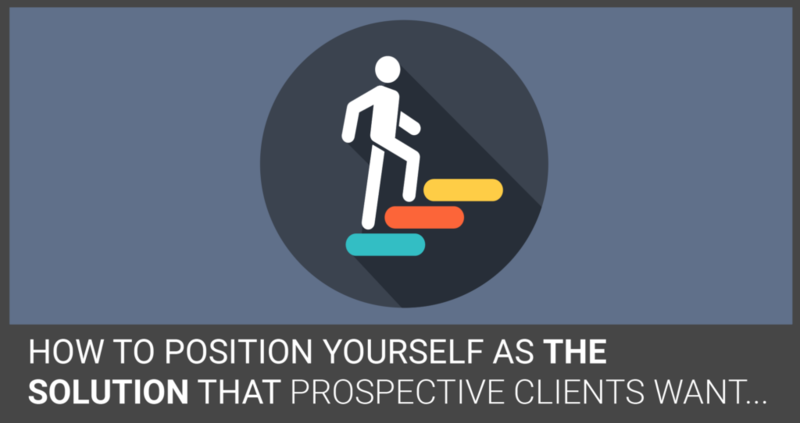 If you know the next steps different prospects will need to take, it is best to create an experience that reduces friction, so a prospective client will be able to find information that they are seeking without feeling the need to abandon your website. If your website has a ton of information, you will want to categorize the information into different groups based off of who is viewing your website. The more organized your website is, the more professional it will appear to all users. Also, it will create a better experience if someone can easily navigate to the pages that have the most relevant content. If you present an intuitive way to navigate your website, users will end up staying longer in order to find, and read through all of the information relevant to them. 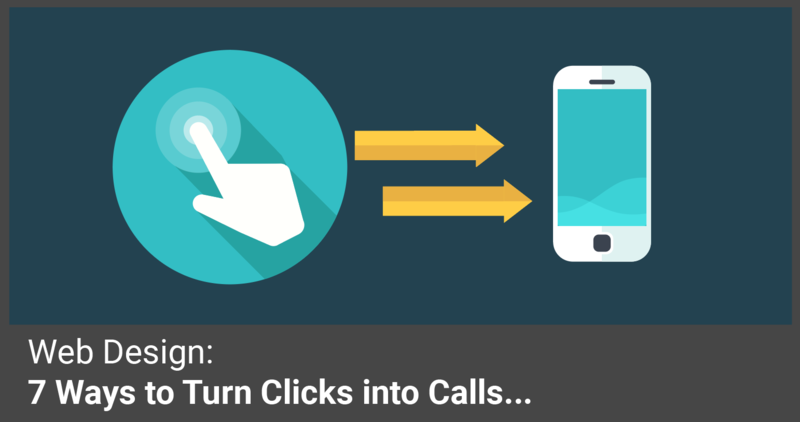 Understanding the intentions behind each page visit will help you create a call-to-action (CTA) that is relevant to the user. It’s not about forcing your prospect into taking a step that you think is best, it is more about guiding them through the journey they have already started. If they have a clear purpose for being on your website, a CTA that doesn’t speak to them will not create a conversion. But, if your website is built around the users’ intention, there is no reason for them to avoid converting. If they aren’t ready to convert, then you might want to provide opportunities for them to learn more information before they’re ready to make a full commitment. Prospects want to trust their source of information and adding social proof is a great way to instill that trust. If you are able to integrate word-of-mouth marketing, social shares, comments, and mentions, you are on the right path to establishing yourself as a credible source. Another great way to add social proof is to showcase awards or reports that give visitors an insight into the exceptional company that you have created. Without social proof, it becomes much harder for your prospects to trust the information you provide. 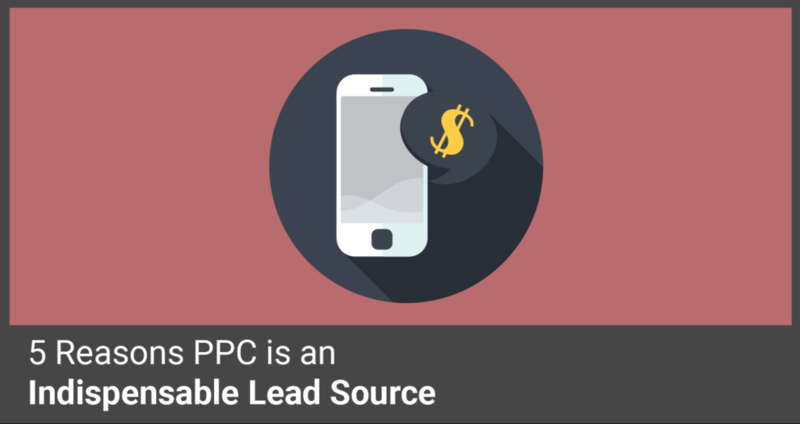 There are many reasons to have a website that is optimized for mobile. Two of the biggest factors are: 1. So many people view the web on their phones and 2. It is a ranking factor for Google and other search engines. If someone were to view your website on their phone and it not be mobile optimized, they will become frustrated and view other websites to find the information. People are beginning to use their phones more and more to search the internet and eventually any website that isn’t mobile optimized will become obsolete. Creating a website or a landing page can be a big job. There are many factors to take into consideration and the more pages you have – the more content you have to optimize. If you are offering a ton of content, you will be able to provide a lot of opportunities for clients to convert. 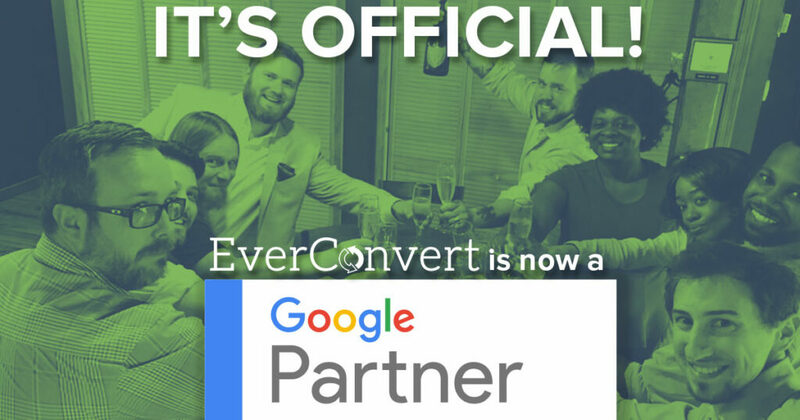 If you are interested in learning more about the solutions we offer at EverConvert, click the image below for a free marketing assessment or feel free to contact us with any questions.